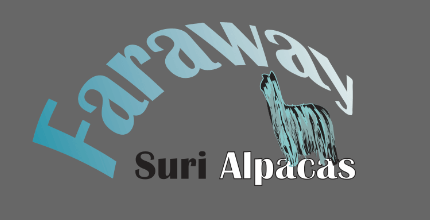 BAS regional group – Eastern Alpaca Group. 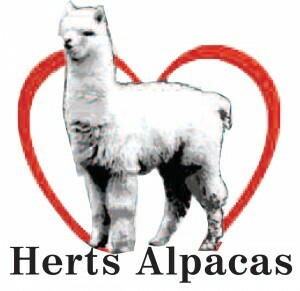 Don’t miss out on this great opportunity of showing off and getting feed-back on your alpacas’ fabulous fleeces. This year’s fleece show is following the same format which is colour championships and all fleeces will be scientifically tested by AAFT. 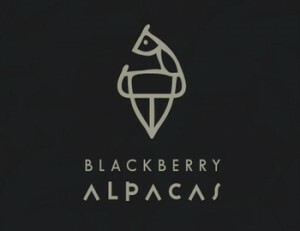 This year’s show is to be judged by BAS certified judge Jay Holland. 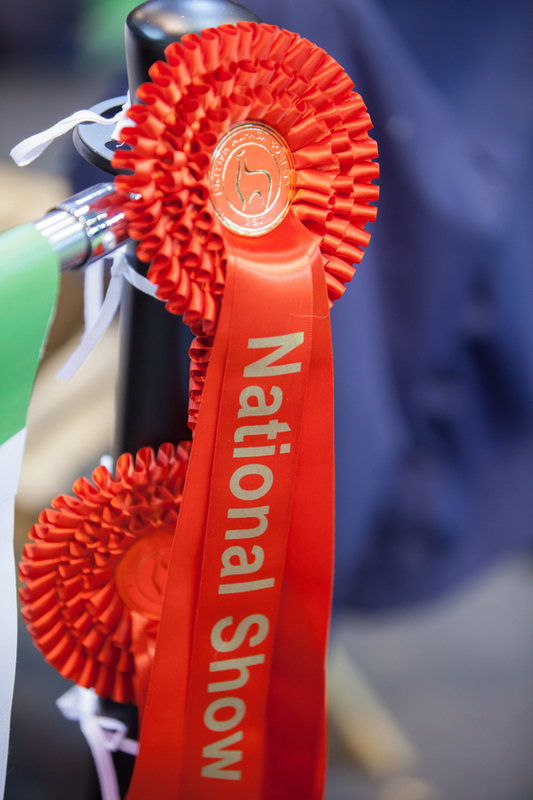 The fleeces that are awarded rosettes/sashes will then on display next to the fibre zone at the International Centre, Telford on the 23rd and 24th March 2019. 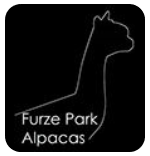 Fleeces can be entered on line via Manage your herd and fleeces then sent to: Mrs Emma Taylor (Chief Steward) National Fleece Show, East Anglia Alpaca Mill, The Orchards, Lingwood Long Lane Beighton, Norfolk NR13 3JU clearly marked. Tel/text 07762439923 9-5pm please. 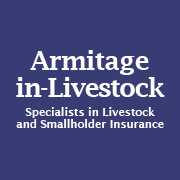 Entries can be sent to the above address to arrive no earlier than Monday 18th of February and no later than Tuesday 5 of March 2019. 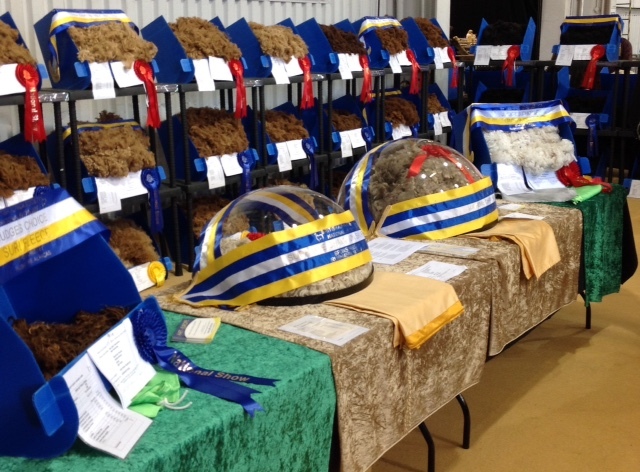 Collection of fleeces will be from The International Centre, Telford, at the close of the halter show, after judging is complete, on the Sunday. If you require your fleece to be posted back – pre paid postage and address details must be included, when sending in your fleeces. Judging is being held at Tasburgh Village Hall, Grove Lane, Tasburgh, Norwich, NR15 1LR.